The Old Technology & Archaeology Festival, now running for its 6th year, is organised as part of the CBA's National Festival of Archaeology, which this year runs during the last 2 weeks of July. Events are organised across the nation and the CBA publish a list of these events both on their website and in a free booklet. Video footage taken at the 2015 festival. ACE Archaeology Club - This year its all about real Archaeology, both experimental and practical, with team members on hand to answer your questions throughout the day. ACE will be demonstrating archaeological techniques, along side which, there will be ancient cooking and various other experimental skills on show. Visitors are encouraged to join in and have a go. 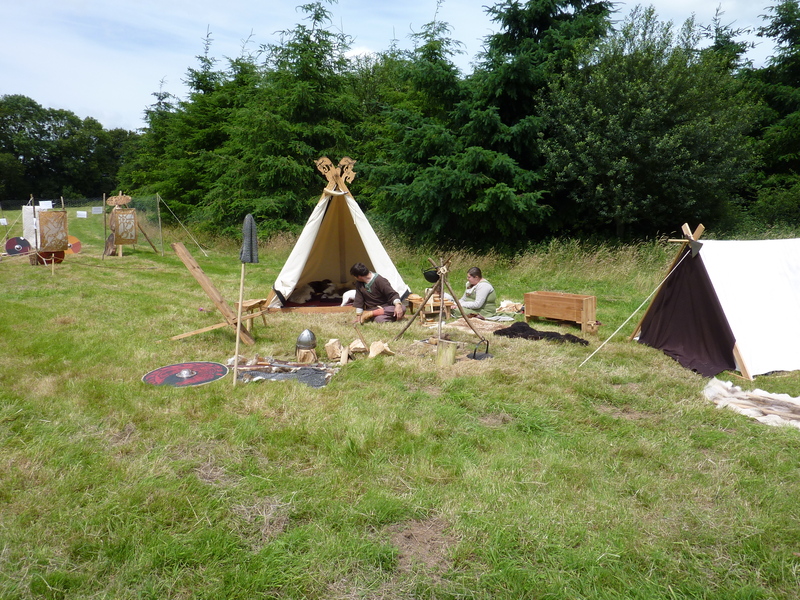 To compliment these activities there will be an exhibition of basic archaeological techniques and experimental archaeology, showing why the two disciplines are so importat to each other. Also on display will be ACE's work at Moistown so far, including the earthwork survey drawing, the Dowsing & Geophysics Project and plans for the dig in September, as well as information about the forthcoming ACE Conference in October. 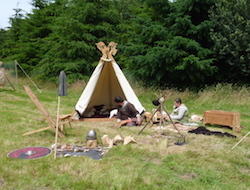 A Medieval re-enactment group, focusing primarily on the period between the years 900 to 1500. We have a lot of fun fighting with authentic weapons, making and wearing authentic clothing, discovering what it was really like to live the lives of medieval Knights to Viking peasants. Trade Entry: 0 (see booking form for full details). Charity Entry: 0 (see booking form for full details). Car boot sale - 0 (Use the booking form to book your pitch). July 18th & 19th, 2015.